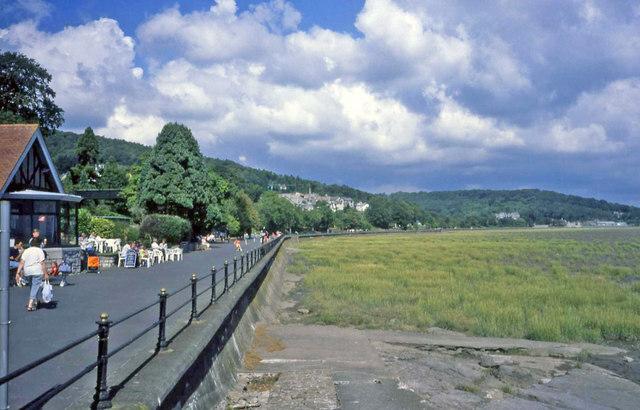 Grange over Sands lies on the Morecambe Bay coast in South Cumbria. 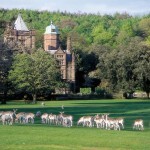 The town was developed in the Victorian era with the arrival of the railway and became a popular seaside destination. The town boasts a beautiful promenade which stretches the full length of the town and is popular with walkers and cyclists. In 1932 the promenade hosted a lido, (outdoor swimming pool), however the now Grade II Listed building was not sustainable and closed in 1993. 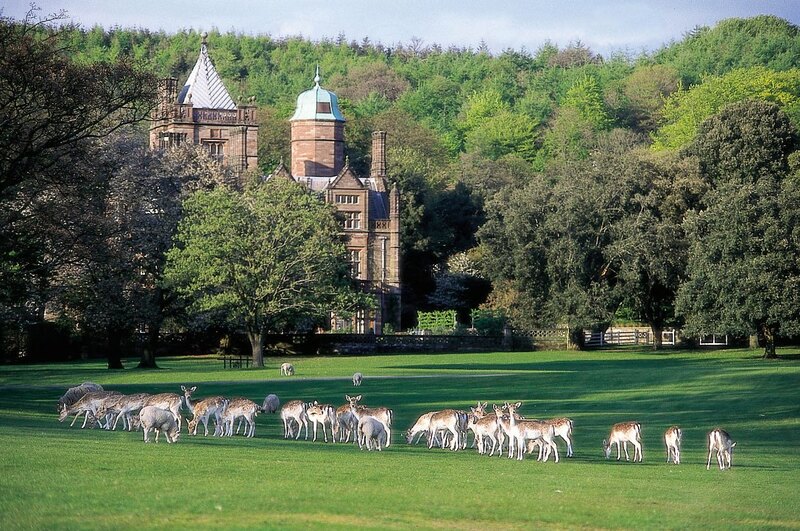 The sea air in Grange is said to have therapeutic qualities which convinced the Health Authorities of the day to open the first Sanitorium for Tuberculosis sufferers near Grange in 1891. 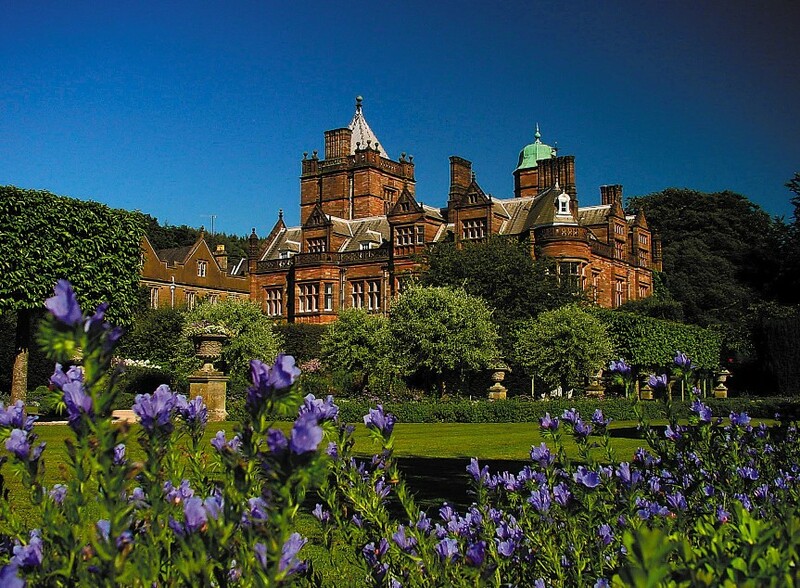 The town has been used to aid people’s suffering during the first and second world wars, but also became very popular with holiday makers, which is very apparent when you witness the size and quality of the grand hotels in the town. 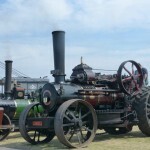 With its own railway station servicing Barrow, Lancaster and Ulverston, Grange is a great place to rent property and enjoy the scenic seaside town with a grand history. 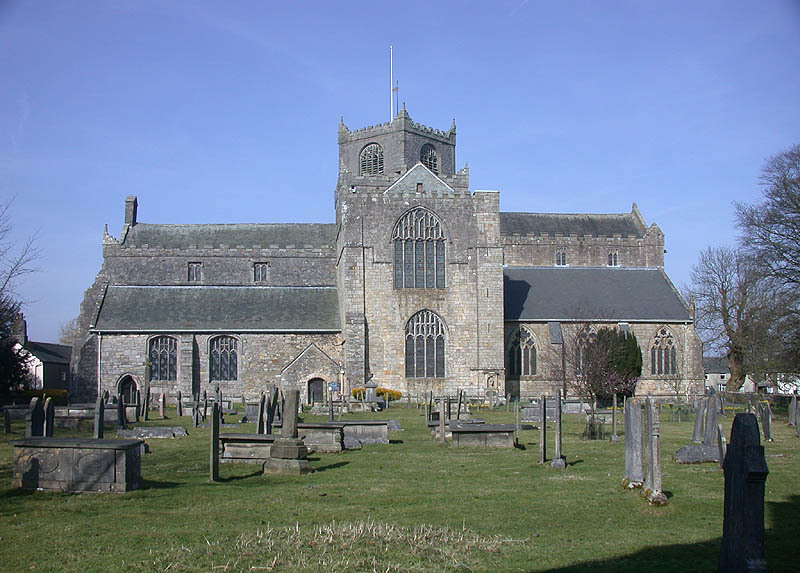 Cartmel is a village steeped in history and famous for Horse Racing and Sticky Toffee Pudding. 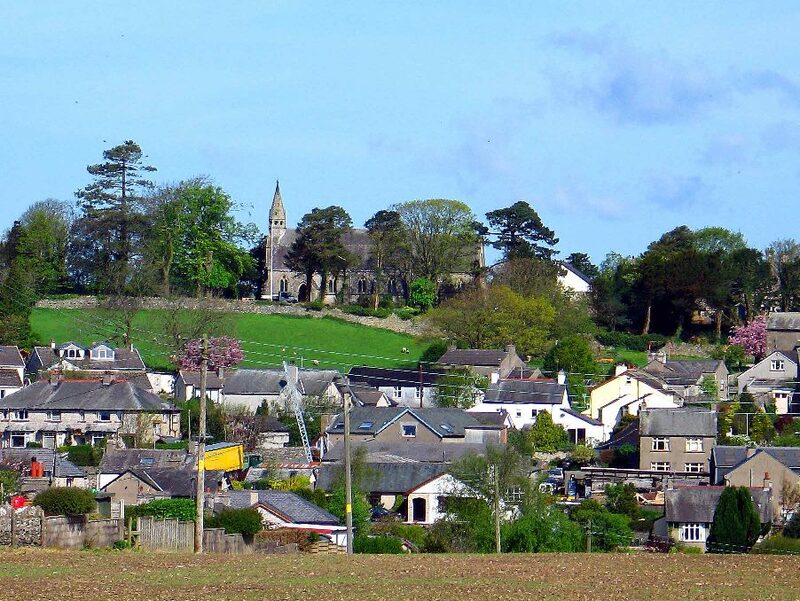 If you are looking for a beautiful place to live, then the village of Cartmel must be high on your list. The village has its own horse racing track, which is extremely popular with locals and horse lovers alike. 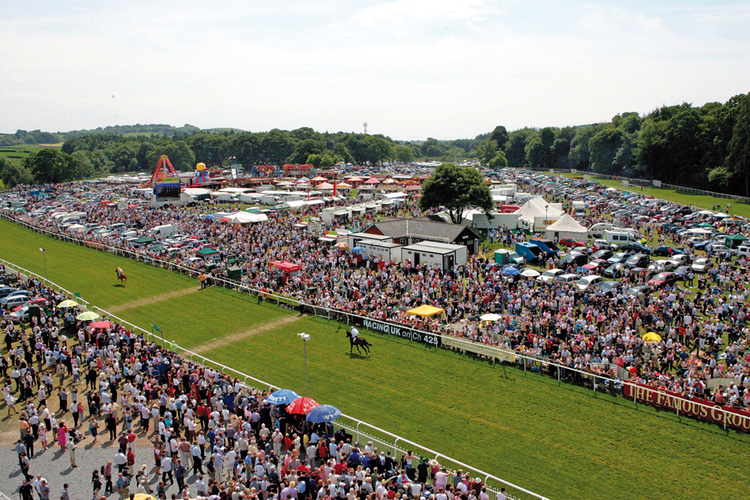 When the weather is nice, a day at the races is highly recommended. 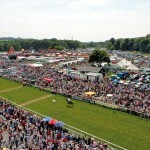 As well as horse racing, Cartmel is famous for food. 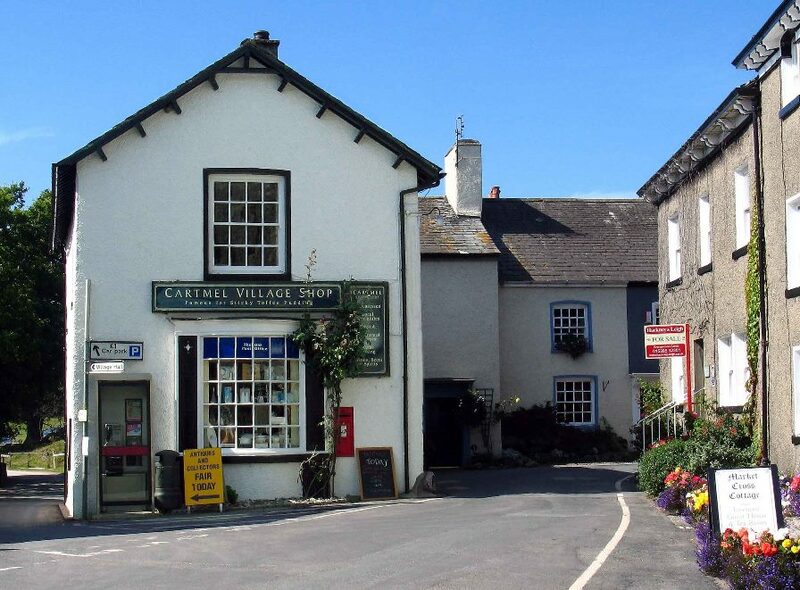 The Cartmel Village Shop makes and sells its own recipe Sticky Toffee Pudding and the village is home to many pubs, cafes and restaurants, none more well known than L’Enclume, owned by Simon Rogan, which offers Michelin Star dining in this small Lakeland village. 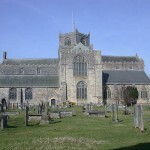 Cartmel Priory stands in the centre of the village and is a stunning focal point. 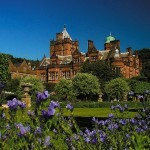 The building was originally built in the 12th Century, but was developed into its current form during the 16th Century. 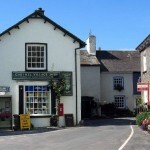 The building is still used today and provides Cartmel with the historical character which makes it such a popular place to live or visit. 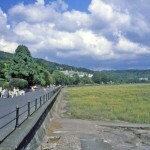 The villages of Cark and Flookburgh lie adjacent to each other between Grange over Sands and Ulverston. Cark is serviced by the Barrow to Lancaster railway line and is a tranquil place to rent a house, bungalow or apartment if working in the area. 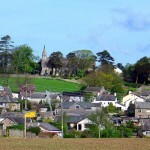 Both Cark and Flookburgh offer a less expensive alternative to Grange and Cartmel, but both villages have their advantages when renting a property. Flookburgh is renowned for its airfield which enables thrill seekers to have a go at sky diving and is also the venue for a popular car boot and market during the summer. 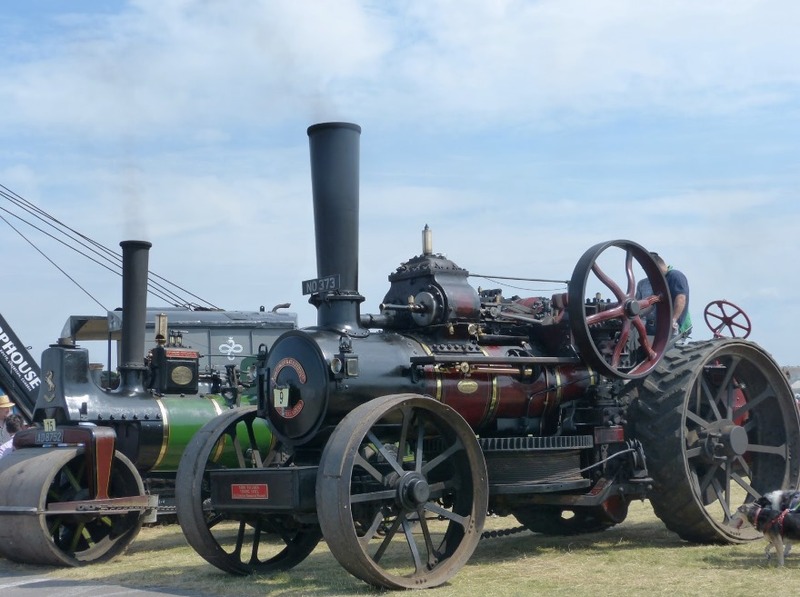 The airfield is also the location of the Flookburgh Steam Gathering which sees steam engines, old cars and motorbikes gather annually and attract a huge following of enthusiasts. Give Keys Letting a call to find a property to rent in Cark, Flookburgh, Cartmel, Grange or the surrounding area. If you would like to take up a tenancy in one of our properties or discuss Keys letting or managing your property then click below to arrange a meeting at our Ulverston, Cumbria office. We aim to highlight the main features and facilities of each property and provide good quality photos, however, it is always best to view a property in person before taking on a tenancy.